It’s amazing to me that my website is now 8 months old. It’s still quite young — I’m still developing how best to present my posts — but at the same time I can see how far I’ve come in my wine and food knowledge. Just by the very nature of writing things down, having to look things up, explain things in my own words, I’ve learned so much. 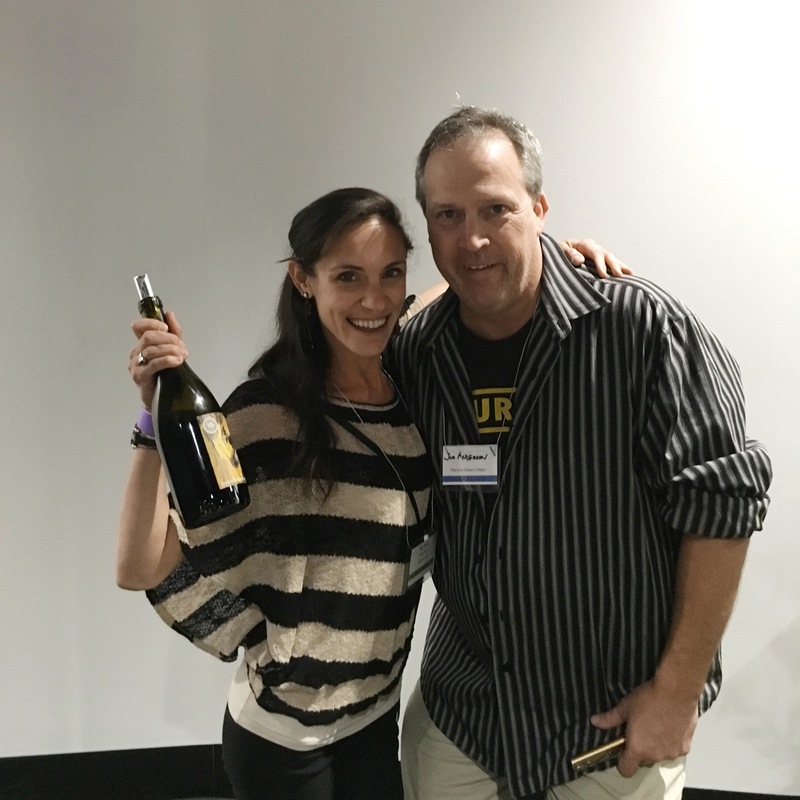 And since starting this website I’ve had some very special opportunities to engage with wine industry professionals — whether online, at events, or one-on-one in-person interviews. 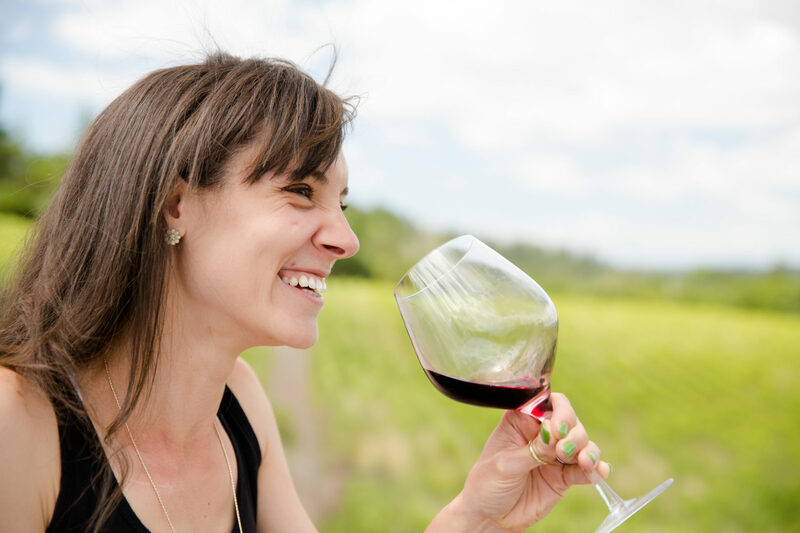 I’ve been able to go behind the scenes of big-name wine brands and boutique wineries alike, and I am grateful for every wine moment this past year has brought me. So to celebrate my joy in becoming a part of the cool kids club (aka the wine industry) I want to count down a few of the reviews that have truly impacted my perspective on wine and winemaking. These are not listed in any order (so number 10 is just as important as number 1), and just because a wine or product isn’t listed doesn’t mean that it hasn’t impacted me in a positive way. These are simply the 10 that, over the course of the last 8 months, have truly left a mark on my wine life. Cheers and enjoy! Is it wine? Is it vodka? Don’t limit your imagination this unique drink uses the saignee of the winemaker’s wine to create vodka instead of rosé. Barrel-aged to perfection, you could easily drink this on its own, but of course I’ve crafted my own signature cocktails as well. Read the full review. Cheers to Randall Graham for giving my first real dose of Rhone-style wines. 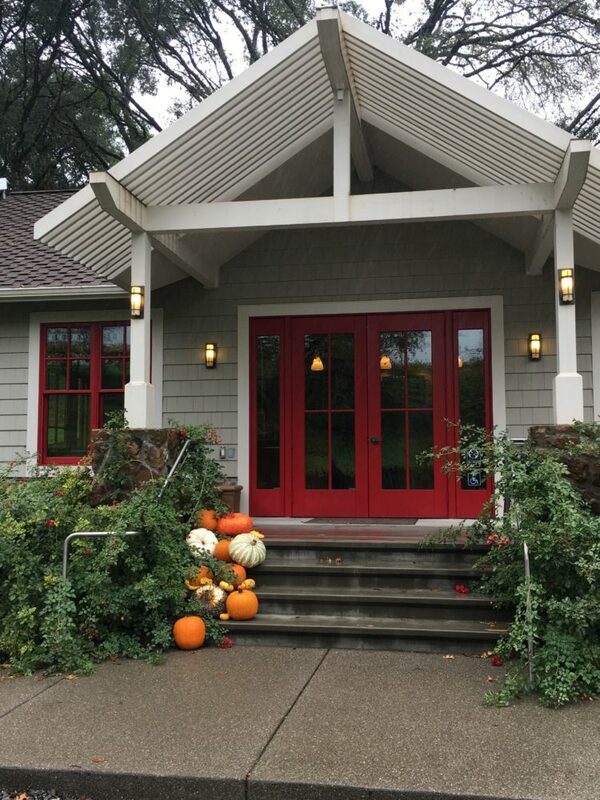 While I now consider myself a Rhone-Ranger-Roadie, when I first visited the Bonny Doon tasting room I had no idea just how refined, yet rustic a good Rhone really is. Read the full review. 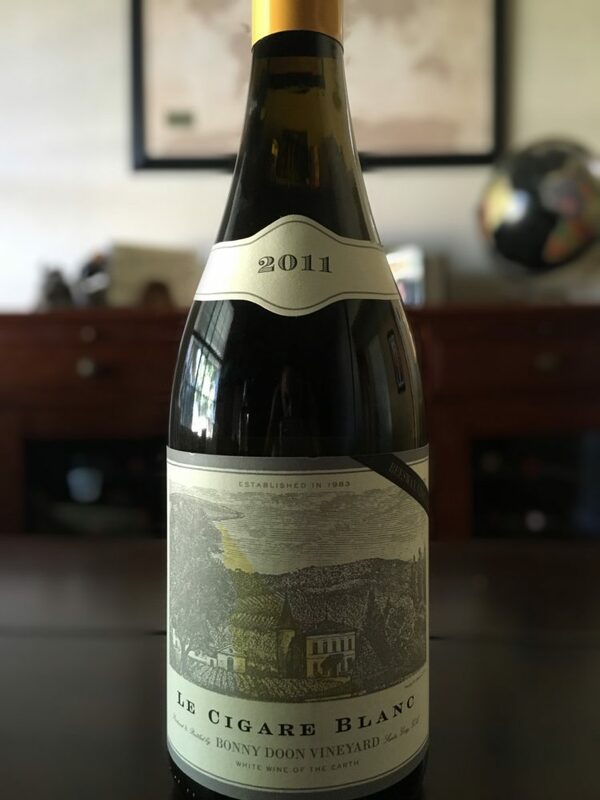 Yes, while Bonny Doon may have introduced me to the Rhone-style, I’ve been blessed to try other quality wines from Rhone producers as well. 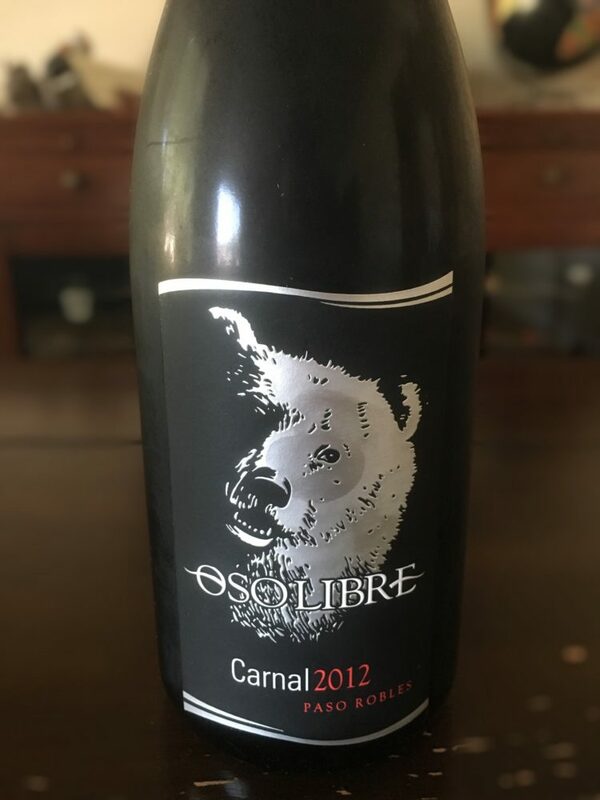 It was a pleasant surprise when the folks from Oso Libre sent me a few bottles from their line to sample and review. The blend of Grenache, Petite Syrah, and Syrah is enough to fulfill any red wine lover’s carnal desire. Read the full review. This is not your mama’s Pinot. This isn’t even your Sideways Pinot. 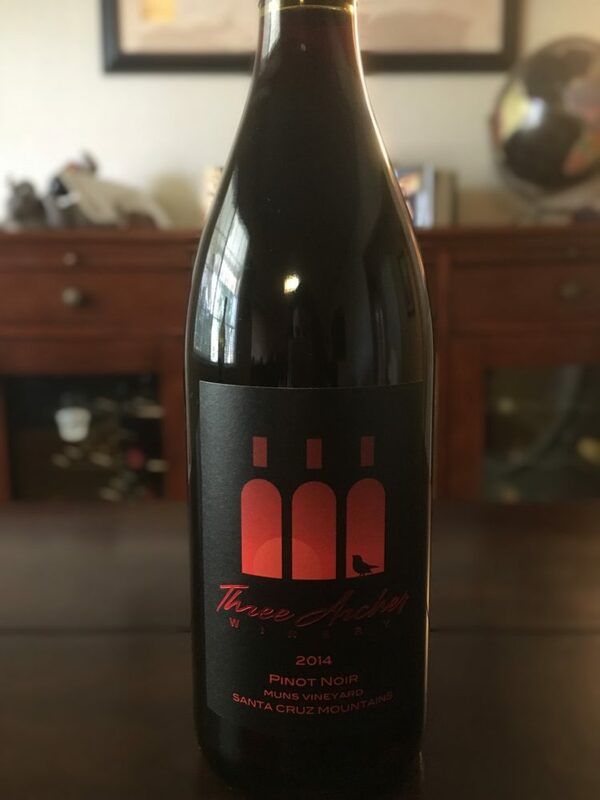 This is pure Santa Cruz Mountain’s Pinot and pure Three Arches. 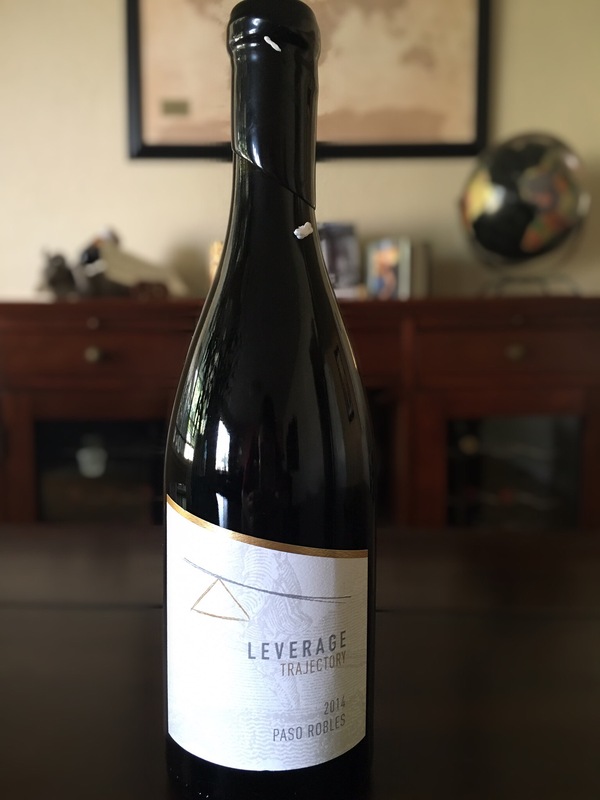 Just like any of the Silicon Valley boutique winery’s offerings, this is a wine you can sink your teeth into. Read the full review. 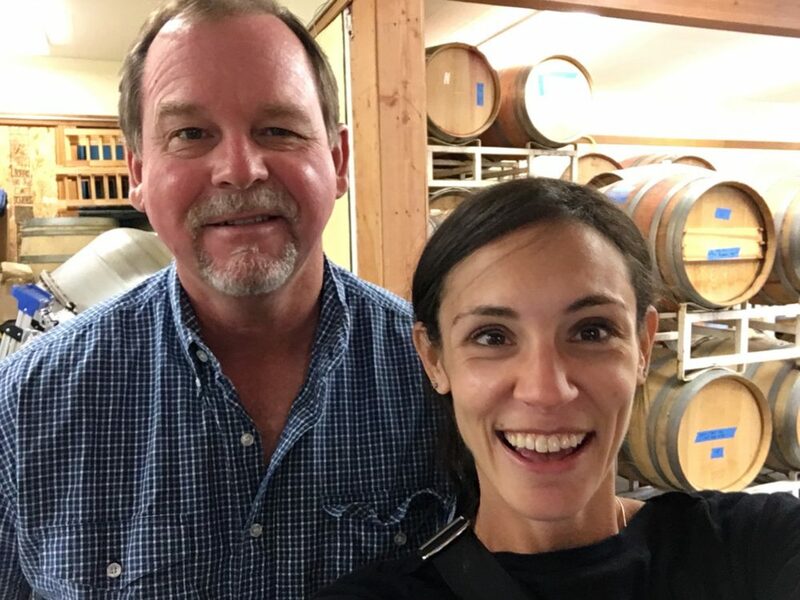 I fell in love with this mom and pop boutique winery during my last Sonoma County tour. 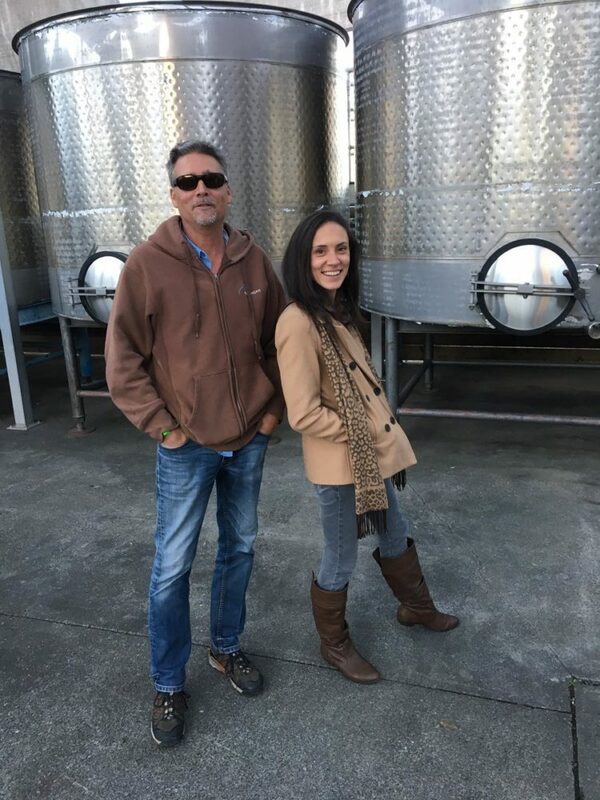 Nothing exemplifies the passion and creativity this couple has better than their 2013 Late Harvest Syrah. Thick and jammy enough to be a dessert wine, but savory enough to enjoy with a meal, this wine (and this couple) truly taught me about the art of winemaking. Read the full review. If you’re still thinking to yourself, “I am not drinking Merlot,” you must get with the times. In fact, Merlot is making a much needed comeback and it’s all in thanks to modern, innovative wineries like Flanagan Wines. Read the full review. There’s nothing I love more than winemaker one-on-ones. I’ve been able to do quite a few this past year, and one of my favorites was my visit to Crux. Not only are Brian and Steve great guys, there isn’t one wine in their lineup that I can’t rave about. Read the Full Review. Oh I know very little about Ports, but I know a bit more since the kind folks of Prager family sent me a few samples and some info. And, while I’m still learning the nitty gritty of what makes a good Port (or, really, what makes Port full-stop) I can at least say that I’m not longer afraid of this typically “dessert” -designated wine. 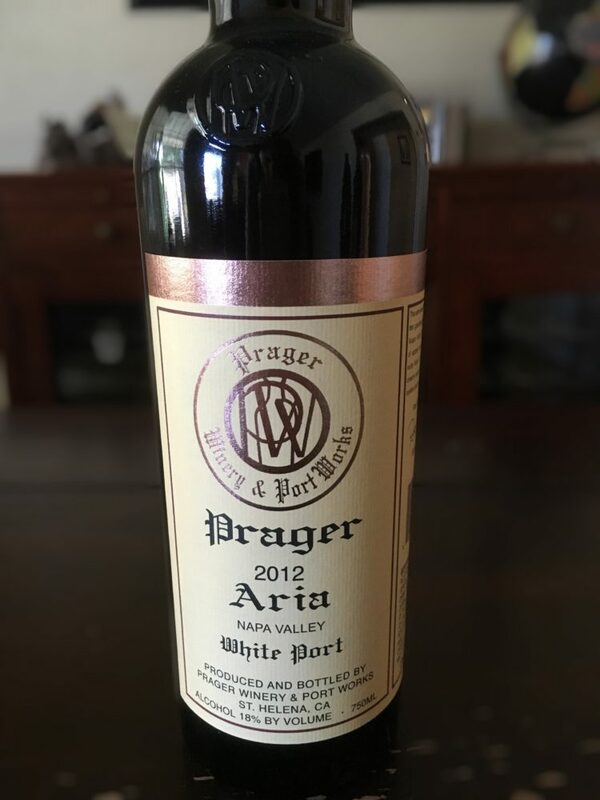 Prager’s Aria can certainly be a dessert wine (don’t forget to check out my amazing cheesecake recipe attached to the Port review), but it certainly doesn’t have to be. Read the full review. This is another instance of “I just can’t pick a favorite.” When a winery does something right, i mean really finds their niche, it’s hard to choose between varietals (apples and oranges from a killer farmer kind of a situation). 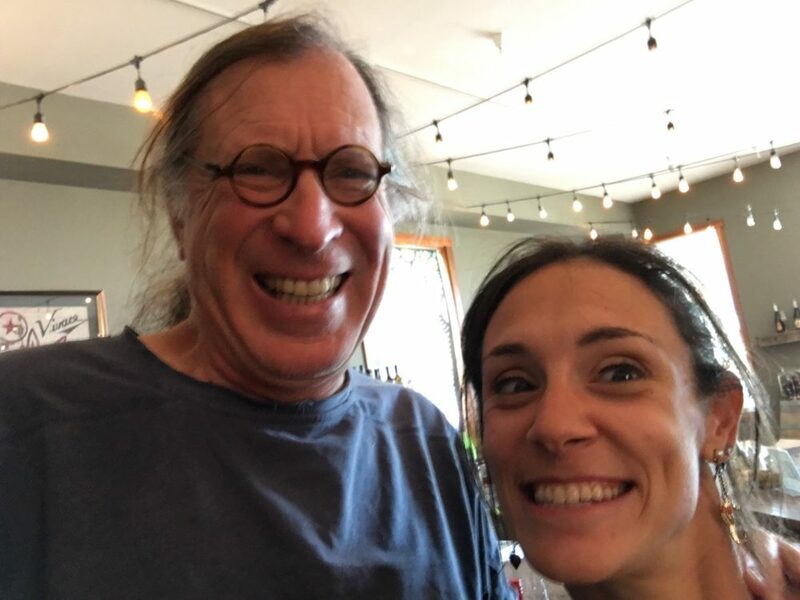 Right now I only have two reviews on the site dedicated to my good friend and Rhone Ranger Jason DiFrancesco — I of course hope to have more down the line — and I couldn’t not include both the Acceleration red blend and the classic GSM on my top 10 wine list of the year. A cheat? Maybe. But this guy does Rhone-style right. Read the full reviews. There’s no denying that the highlight of my 2016 wine life was getting back up to Sonoma in a more professional manner. 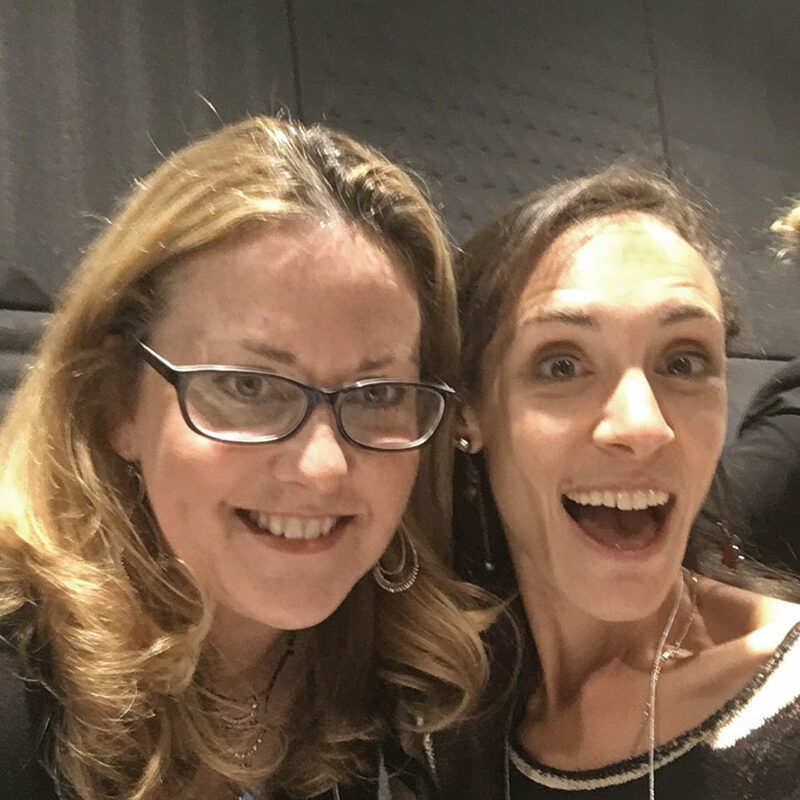 Wine tasting with winemakers, conducting interviews, and even going pseudo “under cover” for a few winery reviews (some of which will be published in 2017 — so hang tight!). And I have to say that a big privilege for me was finally visiting Bacigalupi Vineyards and winery. 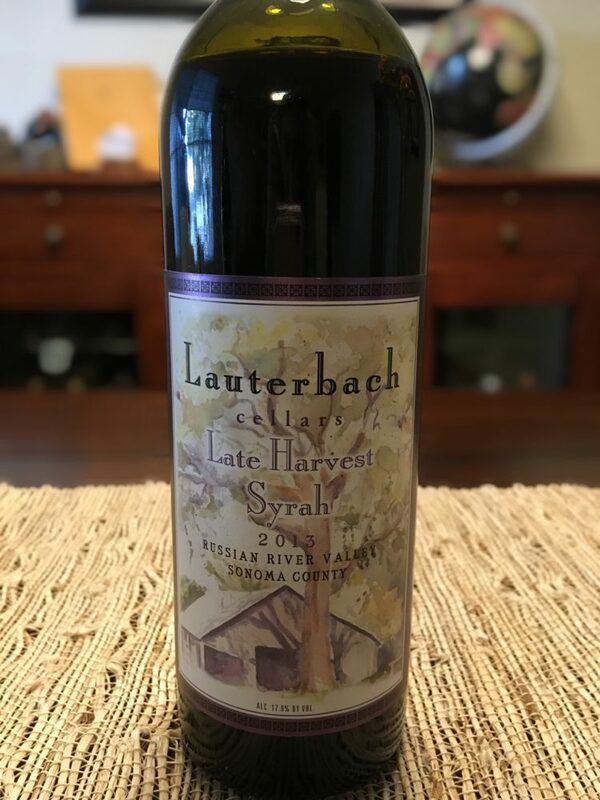 Sure, I’ve tasted what their grapes can do from several other winemakers, but it’s something else entirely to enjoy the wine from the source itself. It’s history, it’s art, and with the Bacigalupi’s — it’s always about family. Read the full review.